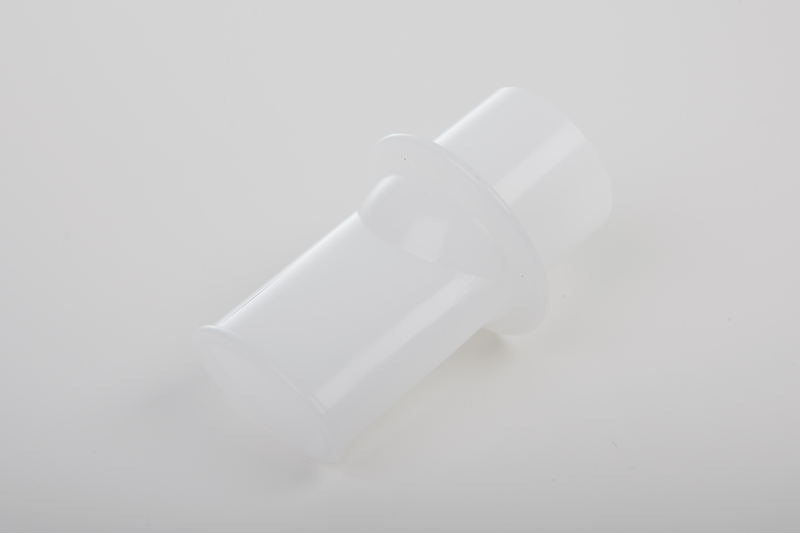 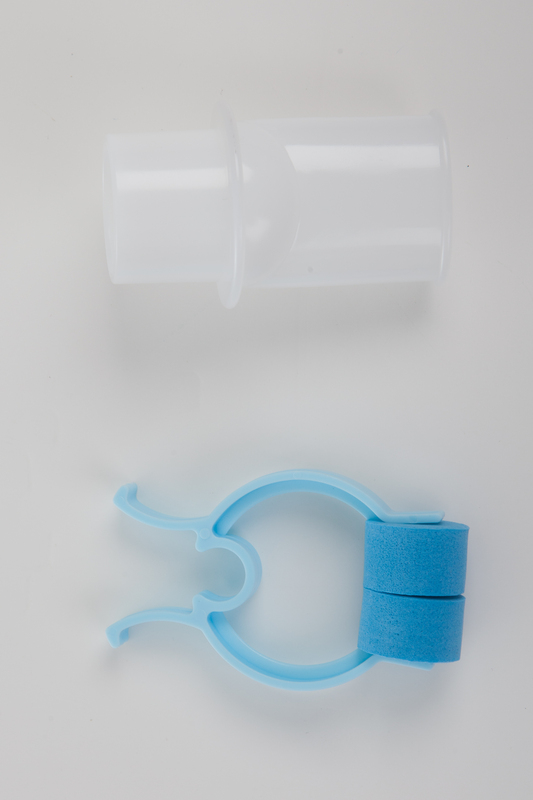 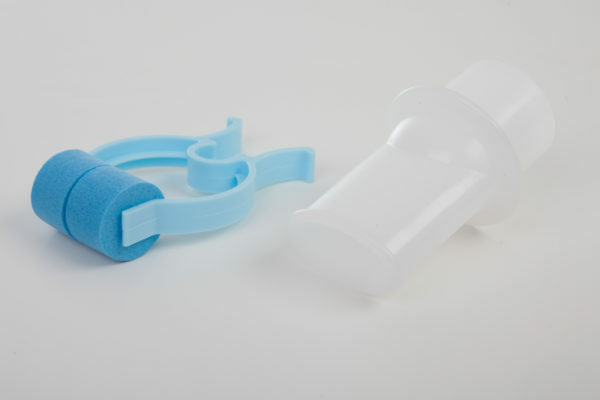 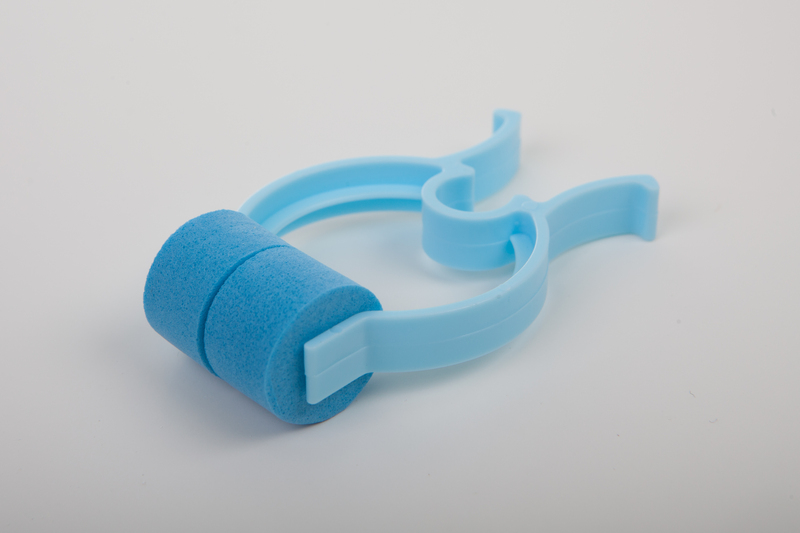 Disposable mouthpiece and nasal clip for use with the NIPPY Clearway. 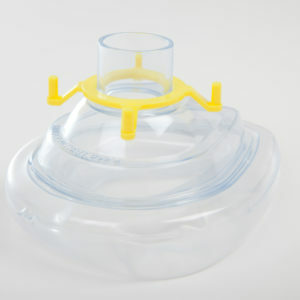 Breas Medical Ltd, based in Stratford-Upon-Avon, Warwickshire, manufacture medical ventilators and airway clearance devices. 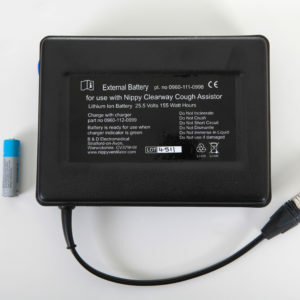 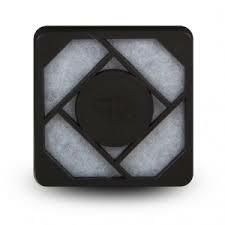 We strive to deliver high-quality and innovative products and support.